This is the 5th and biggest UpStarter event to date, having grown from roughly 200 in February 2016 to an expected 2000 at the March 2017 event. 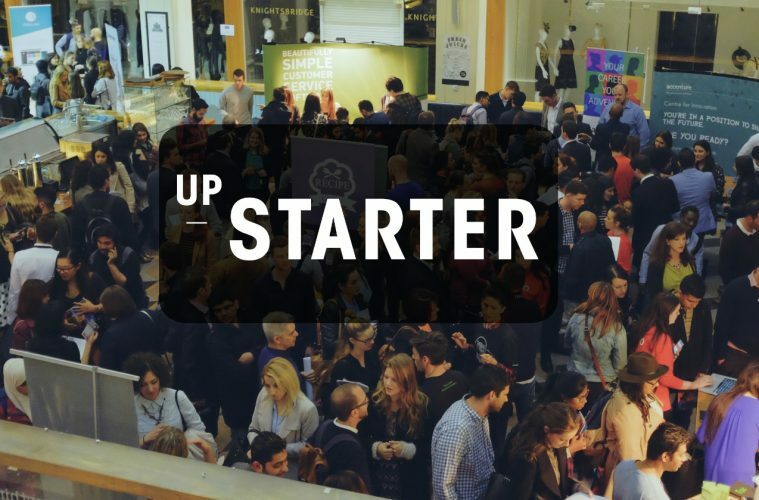 UpStarter began as startup jobs event and aimed to provide a platform to hire and get hired in a more relaxed environment. We have enhanced this philosophy and now give jobseekers the opportunity to talk to the founders, talent managers and other staff of their dream startups and companies. The informal style of the event creates a relaxed atmosphere for attendees to have a drink at the bar while networking with the employees and their peers. This event is our biggest so far with over 30 companies in attendance hiring for over 500 jobs and as such is Ireland’s largest tech recruitment event. In 2017 we will have two events in Dublin. The March Edition, which is focused on experienced tech hires and our Grad Edition in October. Both events will contain some of the most interesting and rapidly growing companies from Ireland and abroad. There are a diverse range of jobs on offer from AI Managers in Accenture and Android Developers in Ding to a Google Analytics Technical Specialist with Aer Lingus. There are over 500 jobs on offer on the night and we will be announcing some of the job openings on our Twitter (http://twitter.com/UpStarterHQ with the rest to be discovered at the event. UpStarter is all about conversations. Candidates want to know more about the companies, but likewise, the employers want to get to know the candidates to ensure they are the right fit for the company. This is a prime opportunity for attendees to put themselves at the top of the recruitment pile and set themselves apart from other candidates.